When Tough Kids are struggling in school, teachers don’t need to address the problems alone. 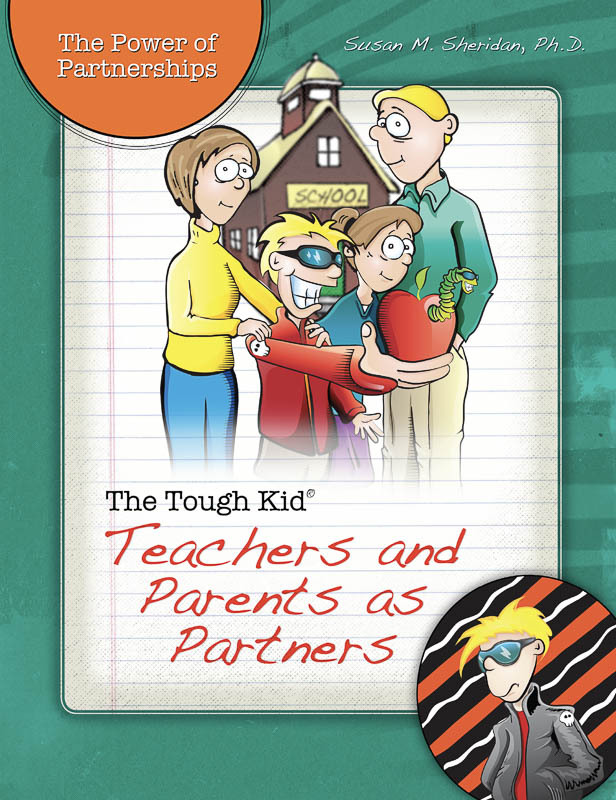 The Tough Kid: Teachers and Parents as Partners outlines a joint problem solving approach that connects home and school. The Tough Kid: Teachers and Parents as Partners describes a process in which the teacher works with the Tough Kid’s parents (that is, the adult or adults with primary care-taking responsibilities) to identify the problem, collect information about it, and develop a plan to deal with it. Teachers and parents share the common goal of wanting what’s best for the student, so it makes sense to enlist them in helping their child succeed. This approach is especially effective when concerns present themselves at home and at school. Define the Tough Kid’s problem behavior. Consider factors that motivate the behavior. Agree on strategies to change the challenging behavior. Parents and teachers jointly develop a plan and implement it across home and school. Author Sue Sheridan has taken a process traditionally used by coaches and consultants and presented it as a tool teachers can use to address behavioral, social, and academic problems in their classrooms. In addition to the in-depth explanation of the TAPP process, this book also provides universal suggestions for establishing a positive and cooperative relationship with the parents of all students in the class. Building connections with families early in the school year can yield a number of benefits. Susan M. Sheridan, George Holmes University Professor of Educational Psychology at the University of Nebraska, is Director of the Nebraska Center for Research on Children, Youth, Families, and Schools. After receiving her doctorate from the University of Wisconsin–Madison in 1989, she began her career at the University of Utah, moving to the University of Nebraska in 1998. Dr. Sheridan's research focuses on family engagement and family-school partnerships to support young children's behavioral, social-emotional, and academic functioning. 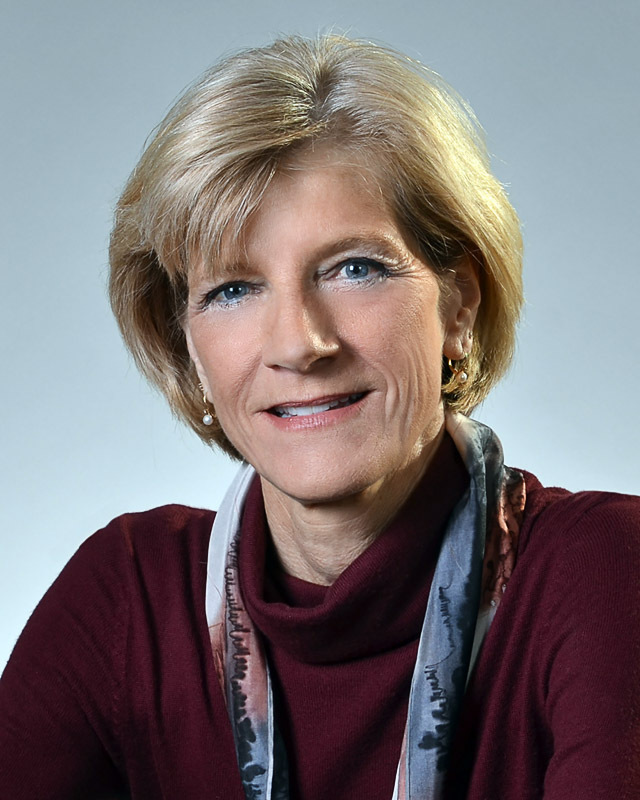 She leads several intervention studies on these and related topics, including federally funded research programs that are identifying effective methods to decrease disruptive behaviors across home and school and uncovering important strategies to support families and teachers in early childhood interventions. She has a rich background of experience working directly with children, families, and teachers in developing, implementing, and evaluating social skills interventions for both externalizing and internalizing disorders. She was awarded the American Psychological Association's Division 16 1993 Lightner Witmer Award for early career accomplishments and NASP's 2005 Presidential Award. She is president of the Society for the Study of School Psychology and chair of the Futures Task Force on Home-School Partnerships.